Long sleeves in the summer indicate a person with cash and good tips. 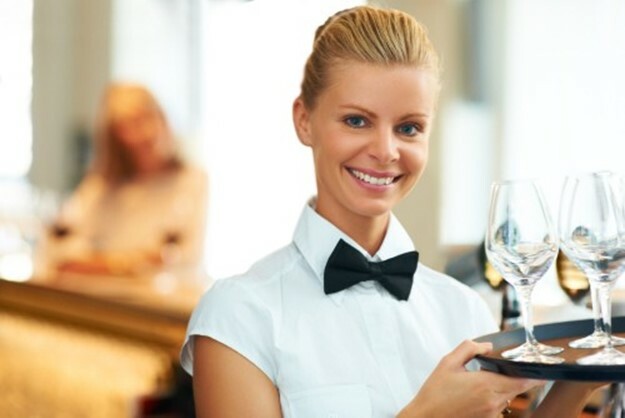 Gay people are also thought to be better than average tippers. Those with reservations are normally searched for on the internet in advance to figure out what they do. The menu recommendations and alcohol price range that is mentioned will be adjusted accordingly. Those that get alcohol early are normally in for a long expensive night and are worth a lot of money. Servers can take control of their tips by accurately assessing the situation. Lawyers have a lot of money but lawyers who won their case should be offered wine, while those that lost should be encouraged to get a Scotch and bourbon. Read other things that your waiters and waitresses are thinking about you when you walk through the door over here. Is Polygamy Really so Bad?